Immediate payment of US $229.99 is required. 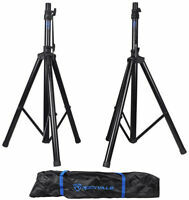 Great product, bonus is that you can use the Behringer wireless mics with this. XLR outputs, effects, all I need. I got it to test the Behringer USB Wireless Mics and they work pretty good with this unit. Had a small Mackie with efx I replaced with this. Night and Day singing through this. 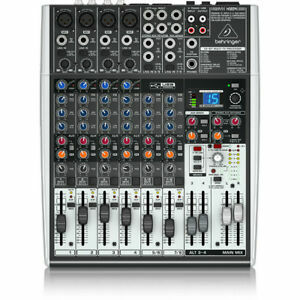 Behringer small mixers have now really come ahead.